Nokia will launch an unknown phone tomorrow, i.e., on October 4 and also on October 11. Now, we don’t know when the company is going to launch the 7.1 and 7.1 Plus. The launch may take place tomorrow or at the October 11 event. But, whenever it is happening, we are sure that Nokia will launch some value for money devices. 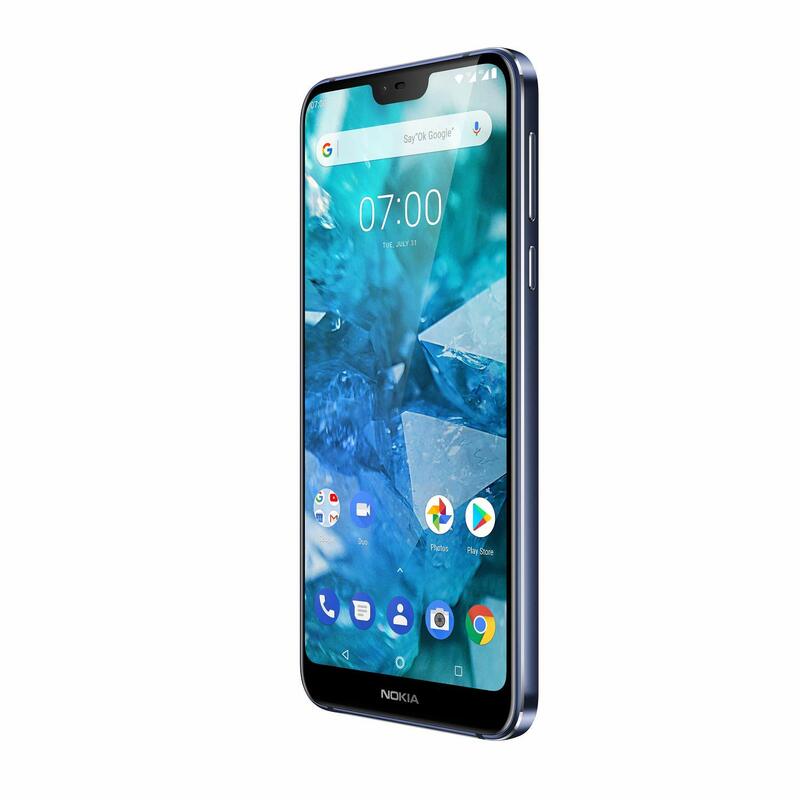 We have already seen some good phones from the company recently like the Nokia 6.1 Plus and the Nokia 5.1 Plus that come with some of the best specifications in their segment. Remember that leak about the press render of 7.1 Plus? Well, it looks like that render was of the 7.1 and not the Plus variant. As the images above show, the 7.1 has a 19:9 display on the front with a huge chin on the bottom and a small notch on top. The notch has the front camera, earpiece, and the sensors. 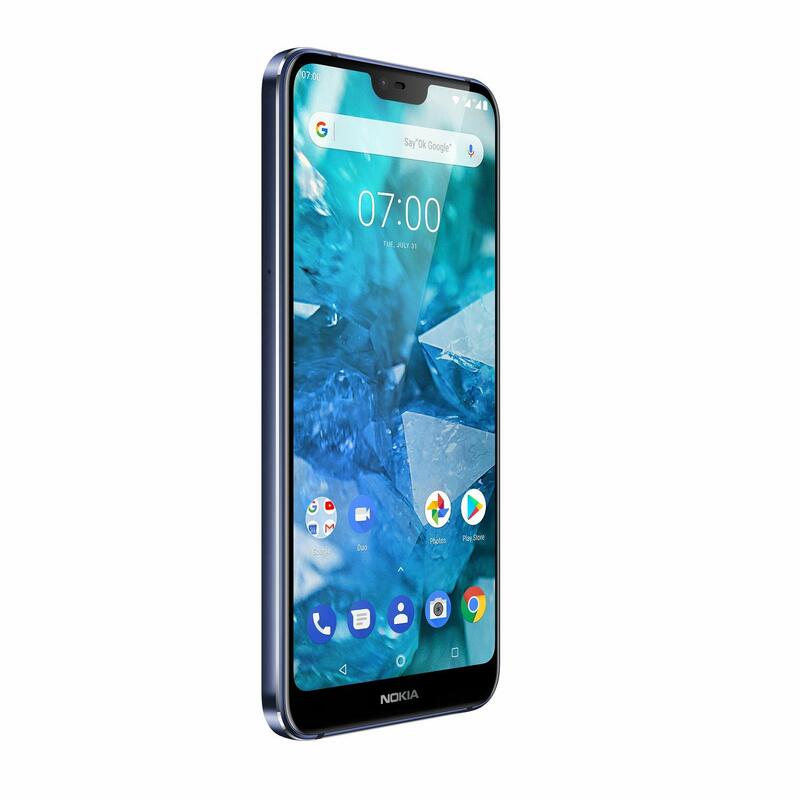 The design is similar to the Nokia 6.1 Plus, and even the camera placement on the rear is the same. There is a dual camera setup on the back with Zeiss optics. The fingerprint scanner is placed below the camera setup. As the image shows, the model number of the phone is TA-1100. 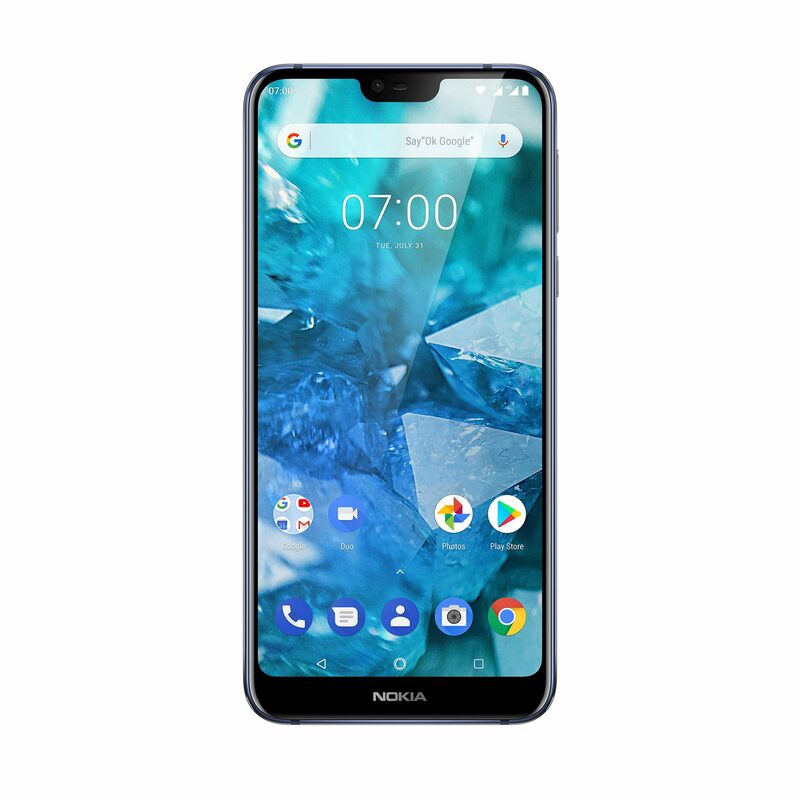 The 7.1 has a glass and metal build like the Nokia 6.1 Plus. The volume rockers and the power button are placed on the right side, whereas the SIM card tray is on the left. Talking about the specifications, the Amazon listing revealed that the phone has a 5.84-inch Full-HD+ display with a 19:9 aspect ratio. On the rear, there is a 12MP + 5MP dual camera setup, and the phone has an 8MP front-facing camera. The processor under the hood is the Qualcomm Snapdragon 636. Now, this is pretty weird since this is the same processor that powers the Nokia 6.1 Plus. 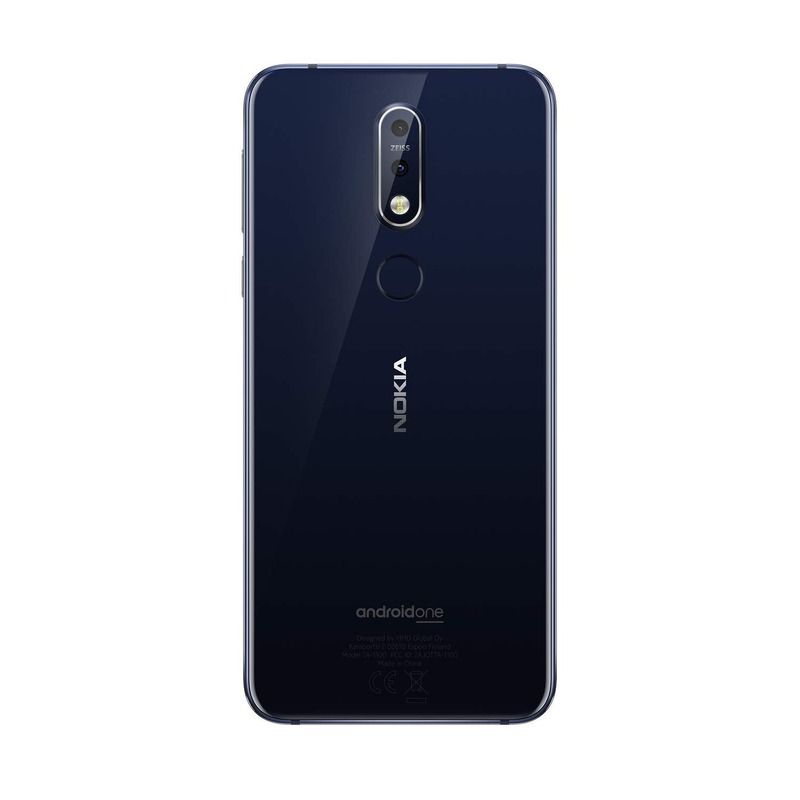 We were expecting something better since the Nokia 7 Plus was launched with Snapdragon 660. The model listed on Amazon has 3GB RAM and 32GB storage. The phone also supports micro SD card up to 128GB. We don’t know if there are other variants as well. Finally, talking about the price, the Amazon listing revealed a price of 354.87 Euro or $410. The price for the European market is always high due to the taxes but if the phone launches in other markets, expect the price to remain well under $350.